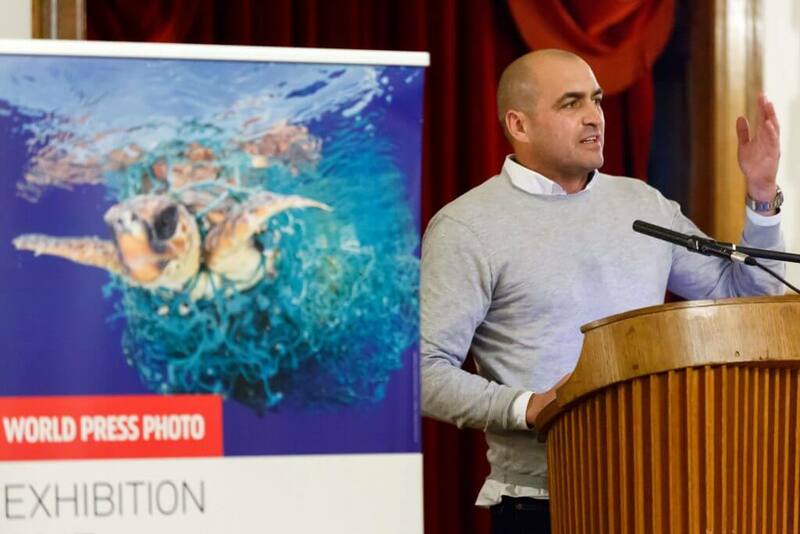 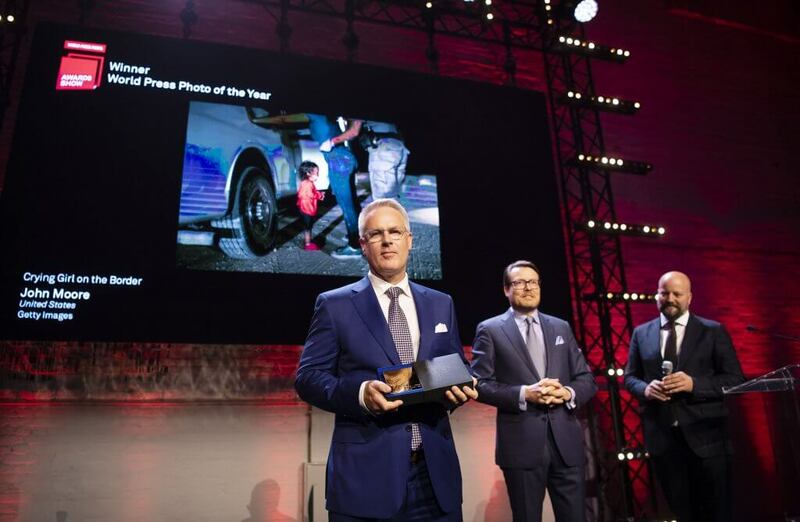 Thank you for having me at the World Press Photo opening in Oldenburg! My stay was completely wonderful. 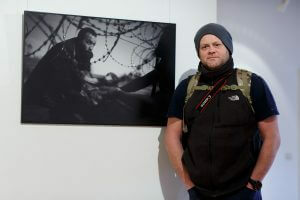 I would love to thank the people that came to the exhibition and thank them for allowing me to feel welcome.